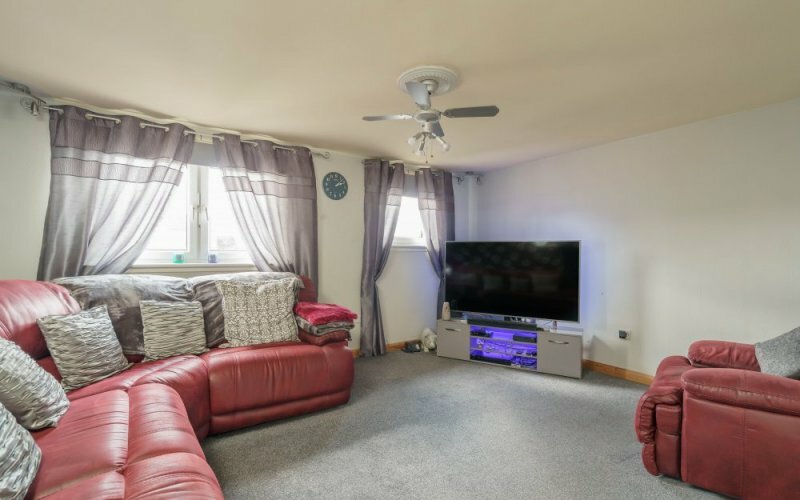 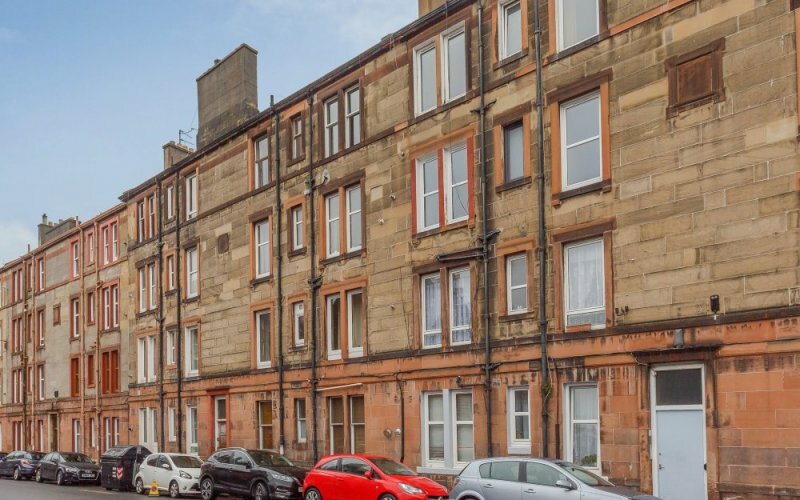 Boyd Legal are delighted to present to the market this well presented 3 double bedroom ..
An excellent opportunity has arisen to acquire this lovely period 4-bedroom maisonette flat situated within ..
Boyd Legal are delighted to present to the market this attractive, light and spacious well .. 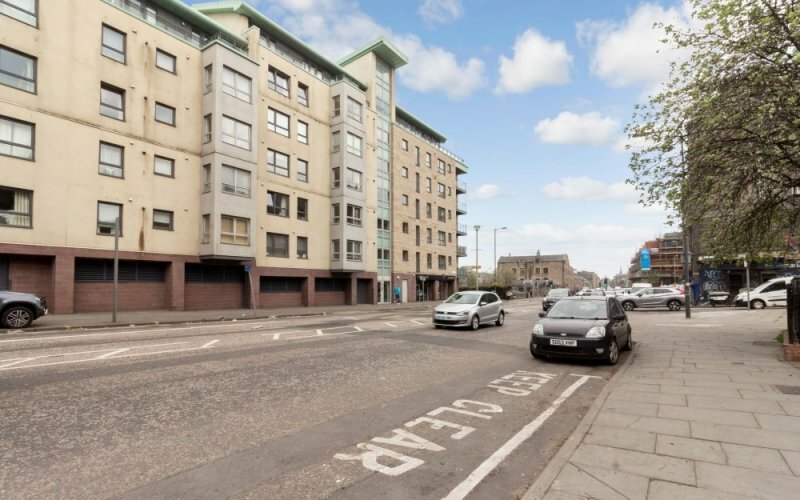 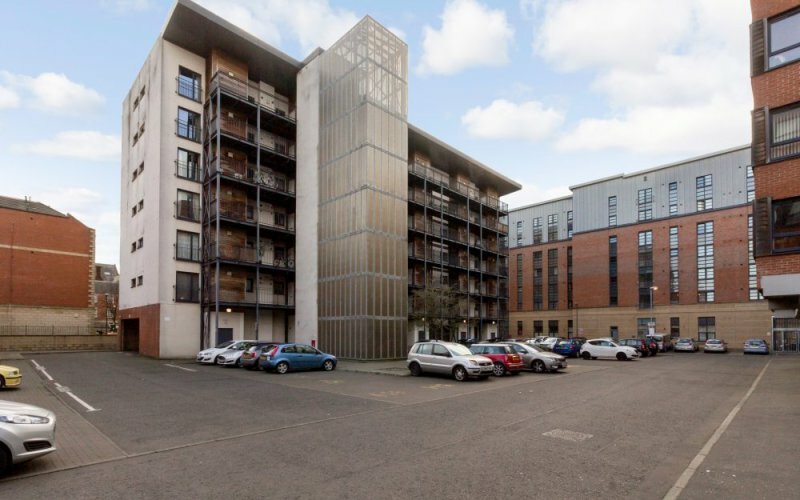 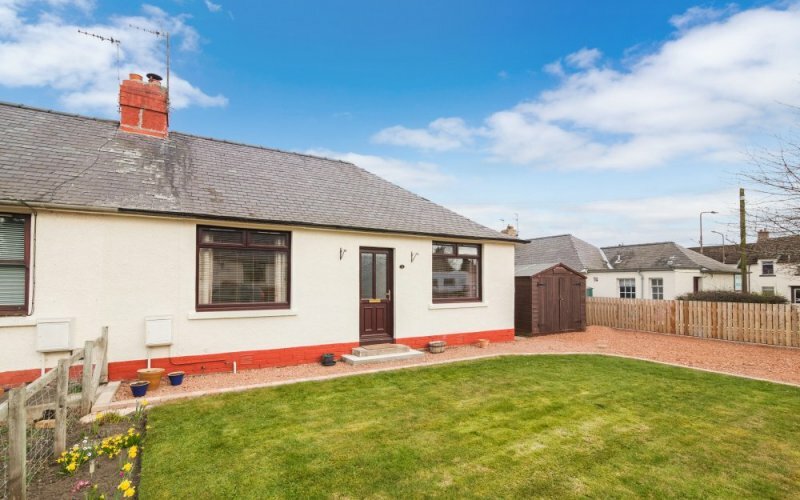 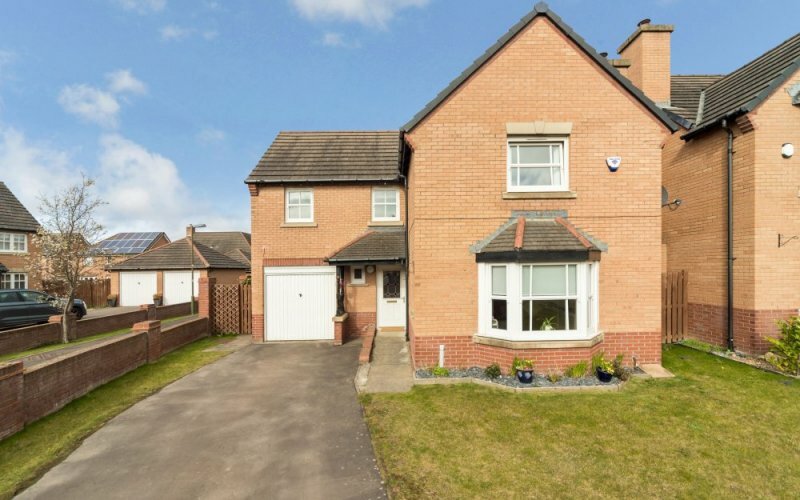 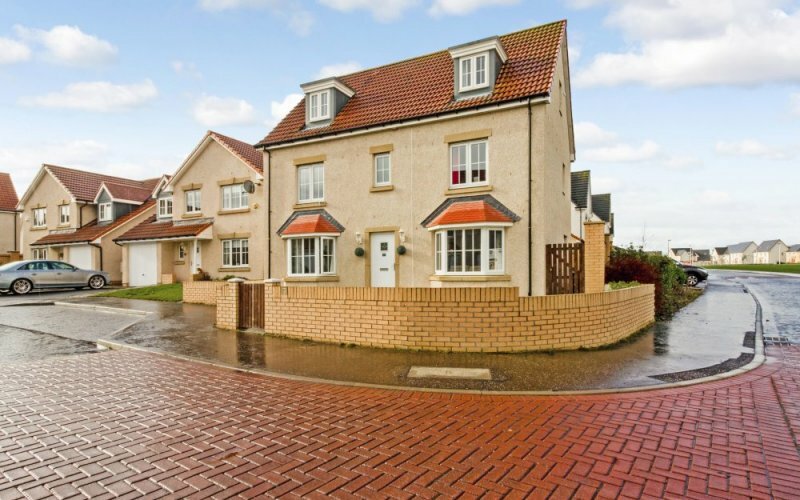 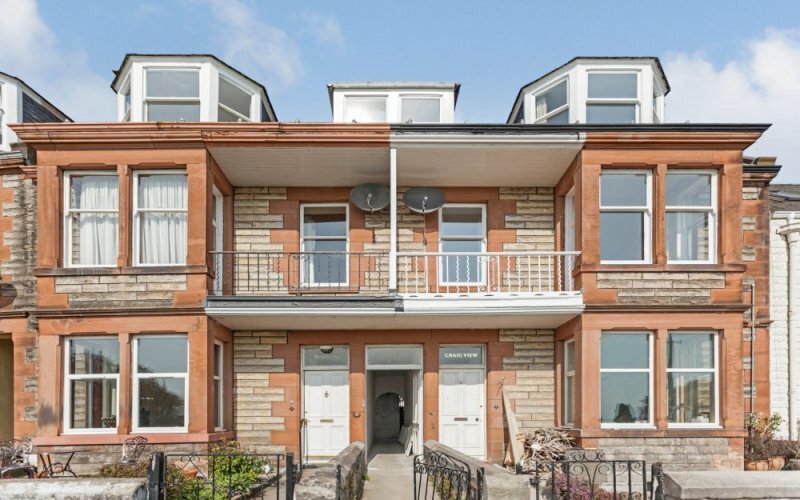 Closing Date: 11 Apr 2019 12:00Boyd Legal are delighted to present to the market this .. 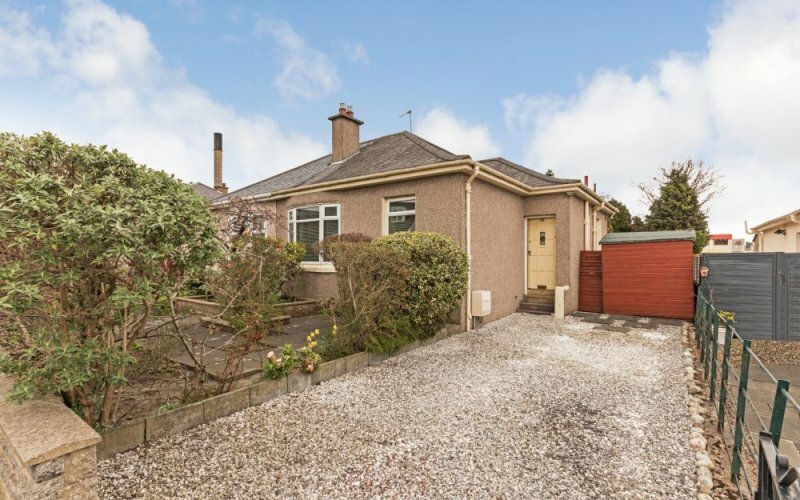 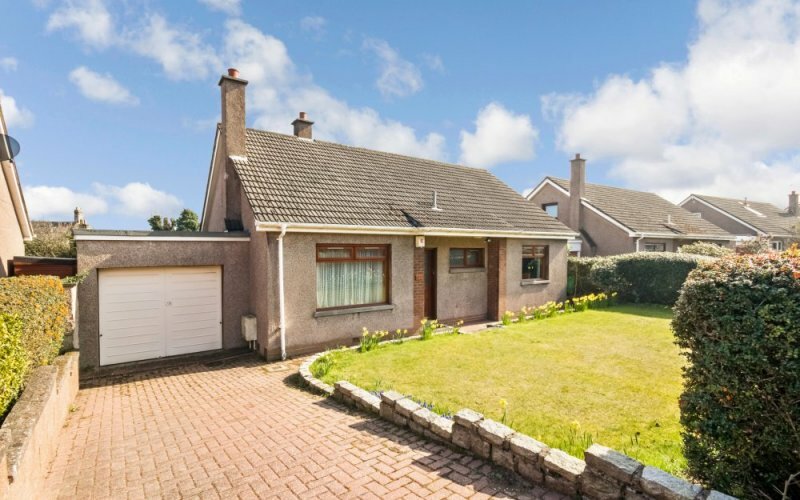 Closing Date: 05 Apr 2019 11:00An excellent opportunity has arisen to acquire this bright, spacious ..
An excellent opportunity has arisen to acquire this rarely available semi-detached bungalow situated within the ..
An excellent opportunity has arisen to acquire this most impressive 4-bedroom, modern detached house, located ..
An excellent opportunity has arisen to acquire a spacious and well-presented 3-bedroom top floor flat, ..
Boyd Legal are delighted to present this lovely 1-bedroom apartment located on the top floor ..
Boyd Legal are delighted to present to the market this well presented 5-bedroom detached family ..